Looking for bimini hardware at great discount prices? 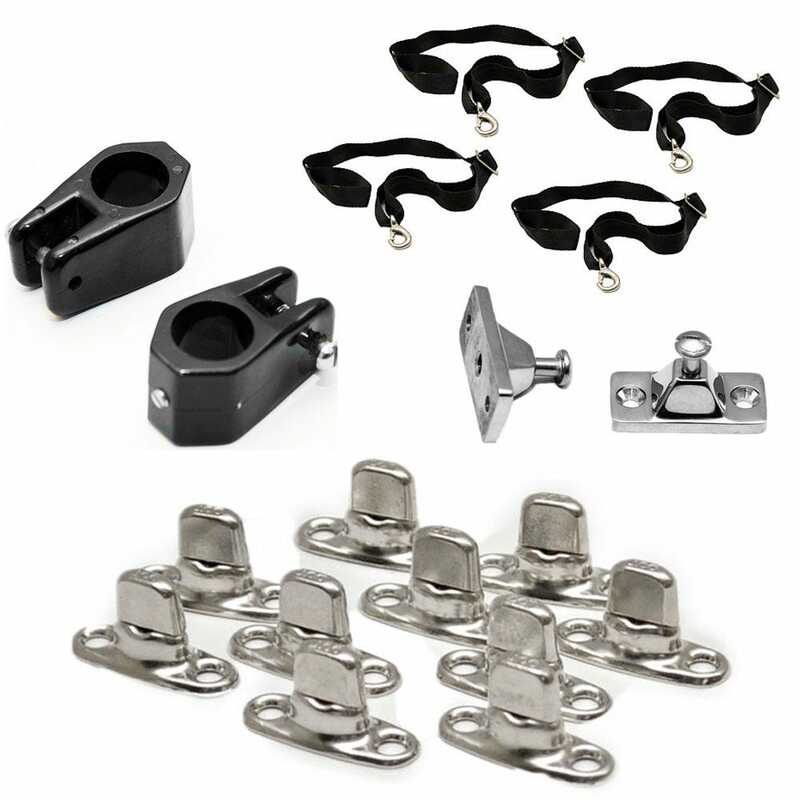 Great Lakes Skipper has amazing discount boat bimini top mounts, bimini boat top hinges, bimini hardware kits, bimini top stanchions, and many more boat bimini top hardware and boat top accessories. Check our huge inventory of new and replacement boat parts for discount bimini top hardware from Accon, Dowco, Zwaardvis/International Marine, Lund, Sea Ray, Attwood, Bayliner, Cobalt, Mako, Sea Dog, Taylor Made, and many more top marine brands. Order online anytime!